Twirling spoons at the ready? 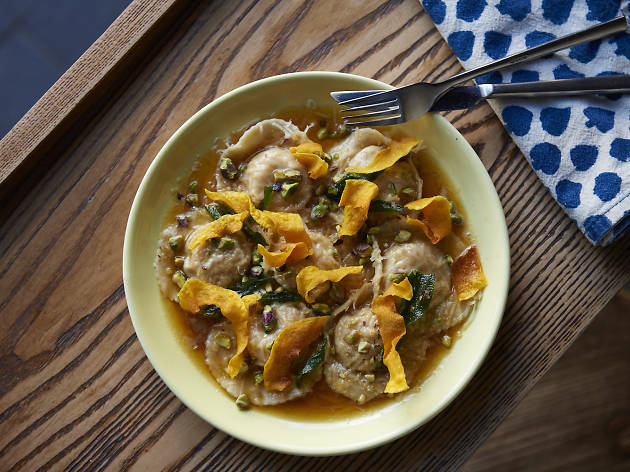 We’ve scoured Sydney’s many Italian restaurants to find these Nonna-approved pasta dishes, from pillowy soft gnocchi to just-made tongues of ribbony linguine. We’ve also looked beyond the Boot to bring you to the best non-Italian interpretations of the flour-egg-water brief. 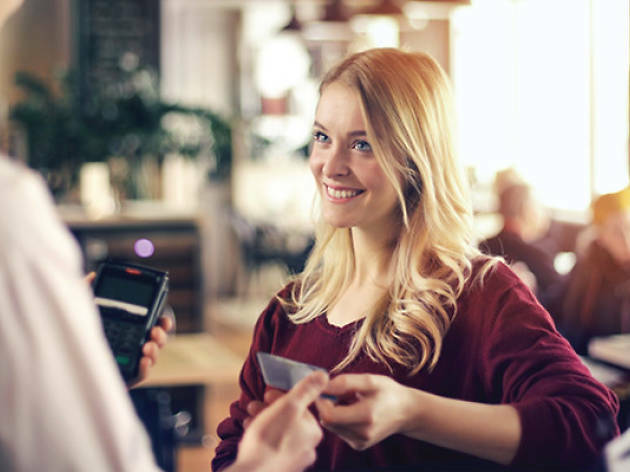 At all these venues, you’ll be able to dine in confidence with the knowledge that these venues welcome American Express. 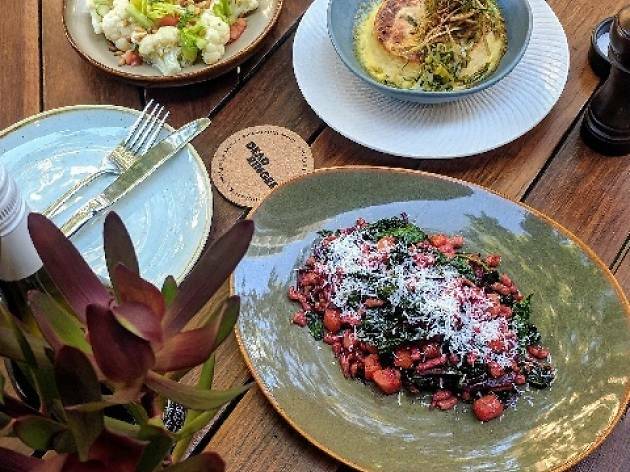 Darlinghurst has many impressive Italian restos, and this Taylor Square hidden gem, glinting away from the quieter side of Oxford Street, quietly beckons pasta lovers with its rotating menu of housemade pastas. 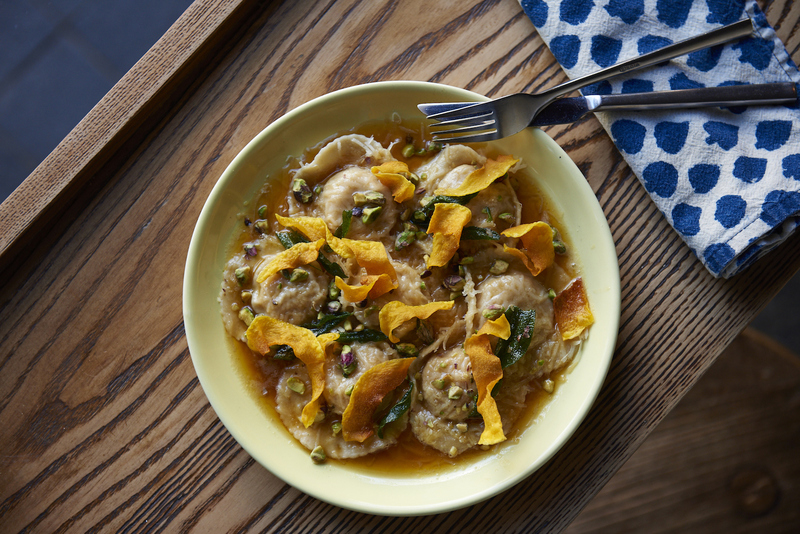 The pumpkin ravioli ($25) will give your nonna a run for her money with delicate, round ravioli topped with warm pumpkin and sage leaves satisfyingly fried in brown butter, sprinkled with chopped pistachio and a grating of parmesan cheese. 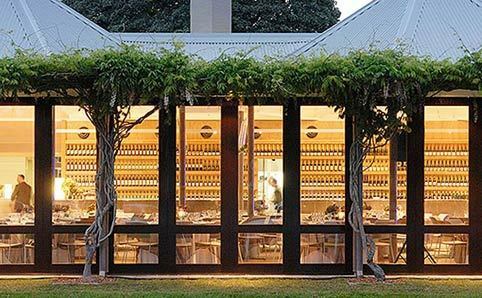 Join the ladies who lunch at this alluringly light, glass-walled café where revitalising 270-degree views of nature abound thanks to Sydney’s green lung – Centennial Park. In a plate of duck ragù ($28), ribbons of pappardelle, earthy swiss brown mushrooms, vibrant spinach and briny green olives pair with tender, shredded duck in a light tomato sauce for a hearty dish that’ll give you all the energy you need for a walk in the woods. 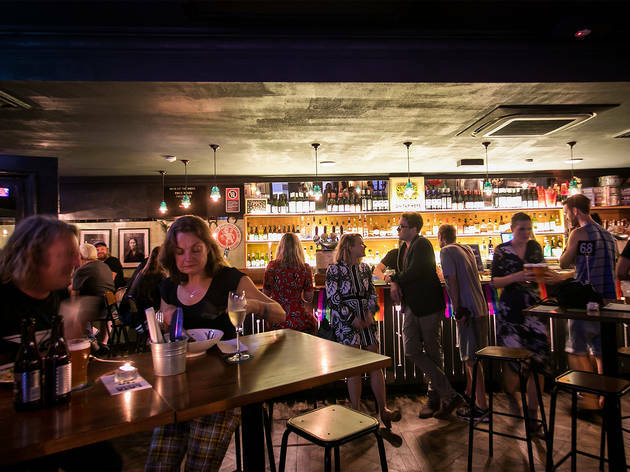 Come for the stunningly good cocktails and stay for the food at the warmly designed Surry Hills effort from the team behind Sydney’s lauded Bulletin Place. 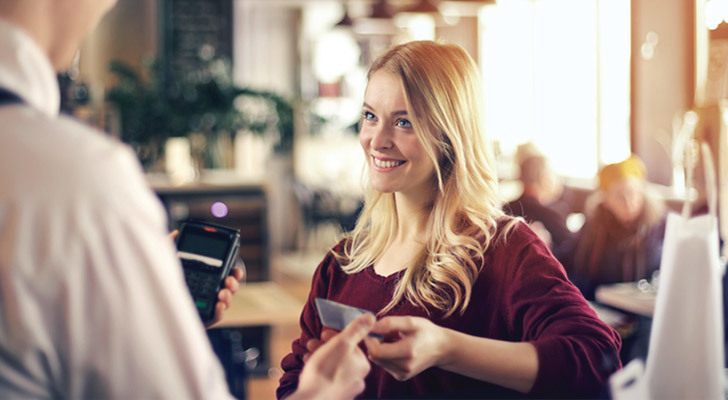 Though this place is known principally for the quality of its drop, the food is no afterthought. Pea spätzle ($25) is a filling, vibrant veggo option – the German pasta being topped with earthy, sautéed chard and stems, creamy ricotta and both green peas and pepitas for a bit of crunch. 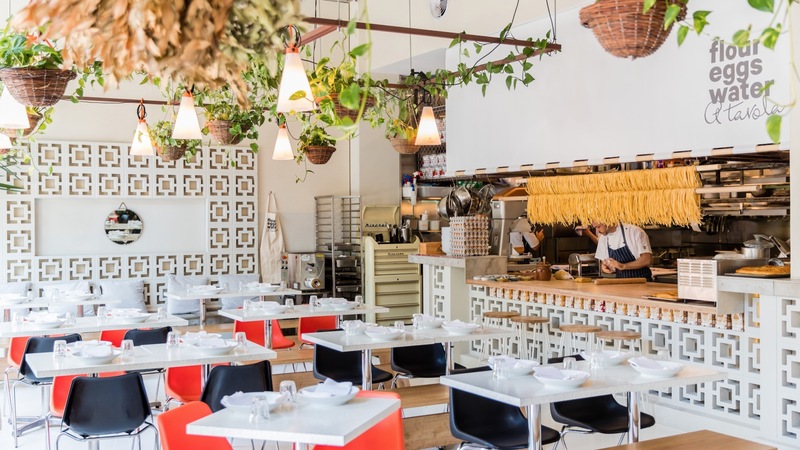 This bright, breezy Crown Street spot is born of a single-minded focus on fresh-made pasta – watch it being made in real time. And they do it well. 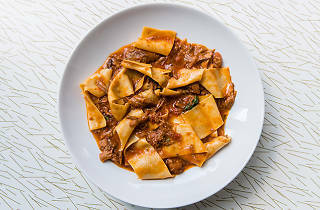 You’ll eat the widest ribbons of pappardelle ($33) in Sydney here, pressed to the perfect thickness for just the right amount of bite and surface area with a simple, flavourful ragù of ripe, sunny tomatoes, delicate shredded lamb, rosemary and a generous grating of parmesan cheese that shines. The shopfronts that line this Central Station-adjacent corner of Surry Hills house a surprisingly robust mix of cuisines. 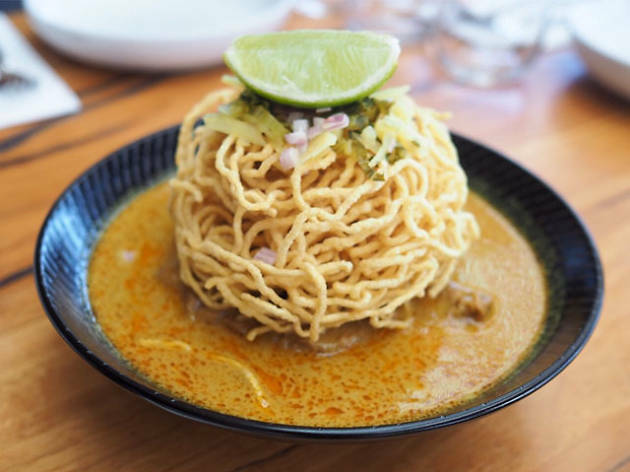 For a taste of Thai, order Muum Maam’s Northern crispy egg noodles and slow cooked beef curry ($14). This local take on the popular street food is fragrant with curry. 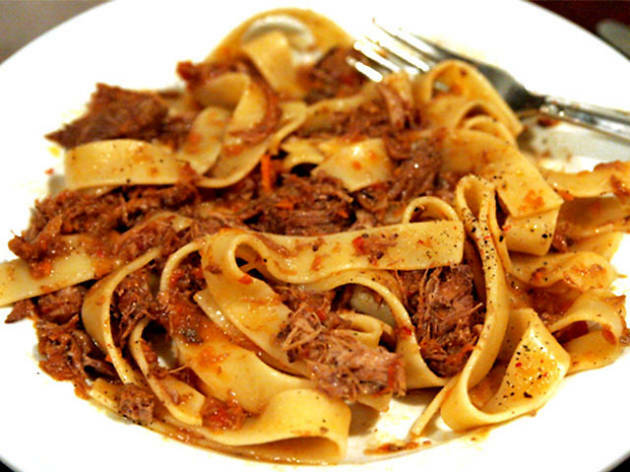 The cap of crisp noodles soaks up the sauce for a savoury, rich bite with slow-cooked beef that melts in your mouth. 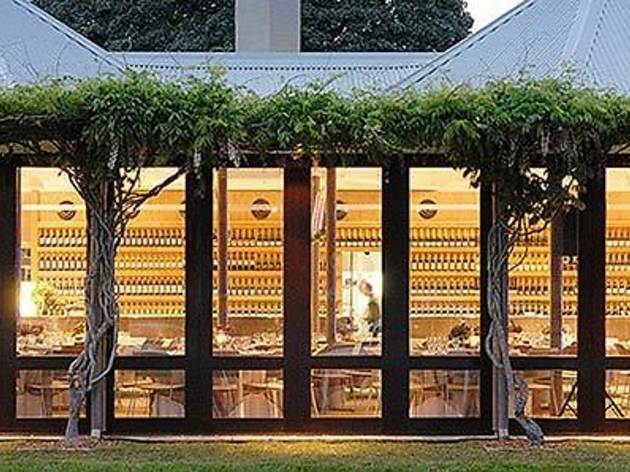 A Melbourne pasta master opened this slick, perennially popular Italian bistro below the Cambridge Hotel a few years back, but you won’t find second-rate spaghetti here. 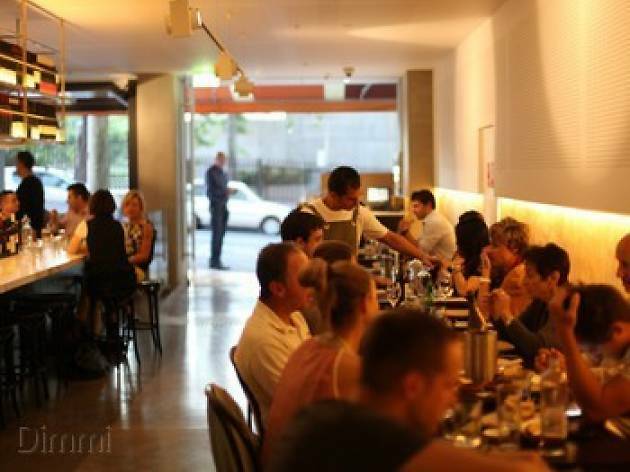 Dishes like mezze maniche with smoked tuna amatriciana ($29) keep locals loyal. These large housemade tubes of pasta (named for the shape of the local monks’ sleeves in Emilia Romagna) are cooked to perfect al dente chewiness and tossed with smoky, earthy tuna belly balanced by caramelised onion and tomato sauce. 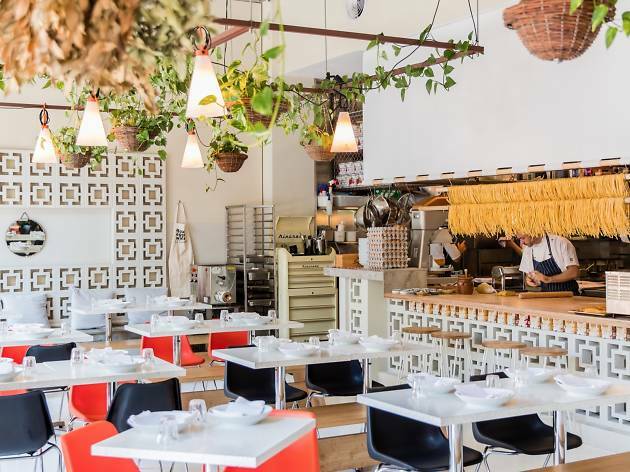 Walk by the outdoor tables at this corner restaurant and you’re as likely to see a young family hoovering up trays of pizza as you are to see a table of office mates in the inviting dining room digging into plates of housemade pasta and bottles of Italian beer. The pappardelle beef cheek ($28) is a favourite. 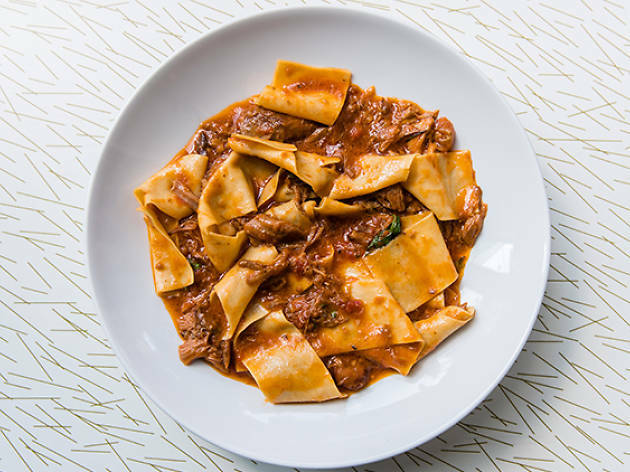 Slow-cooked beef cheeks fall apart into a buttery sauce that lighty coats the housemade pappardelle as a sophisticated, rich alternative to ubiquitous red sauce. 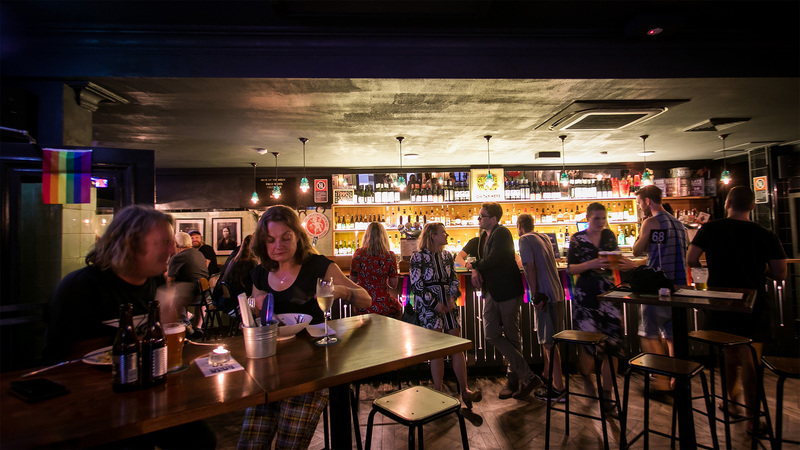 This corner hotel draws locals and the stadium bound in Surry Hills at a regular clip with solid pub food, a penchant for the pooches and decent drops. 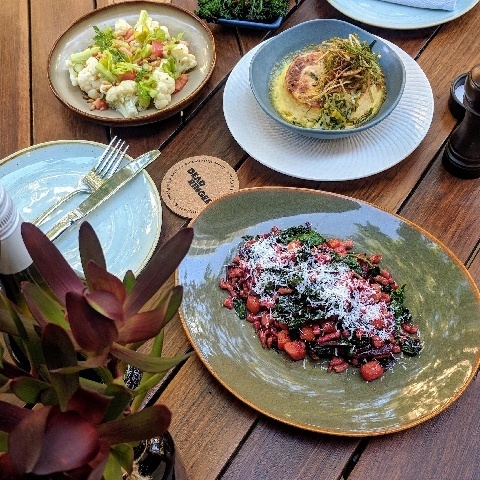 Get your pre-match gastropub on here with a filling plate of potato gnocchi ($22) dotted with discs of spicy chorizo, roasted cherry tomatoes, braised kale and grated parm that ticks all the right gastropub boxes. 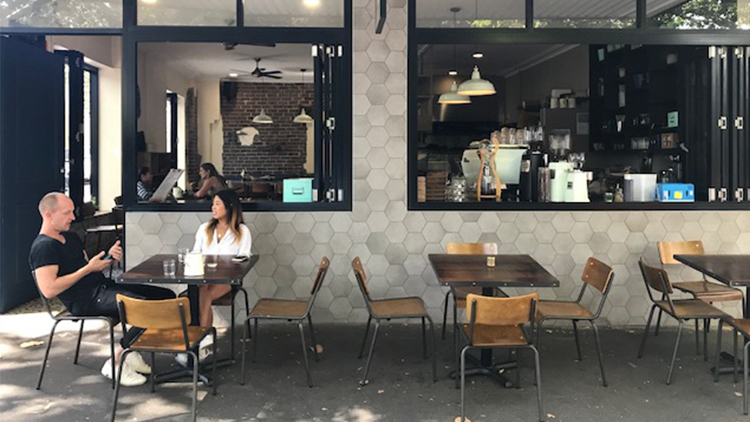 Across from the Auspost HQ and a stone’s throw from Cleveland Street, a rustic-industrial chic café is hidden away, doing clever things with Japanese fusion food thanks to former Bills’ Darlinghurst chef Kenny Takayama. Mentaiko pasta ($21) is a combination of brilliant orange, salty, spicy cod roe, fragrant green and purple shiso, light green rounds of shallot and the umami combo of shimeji mushroom and nori seaweed flakes atop linguine. 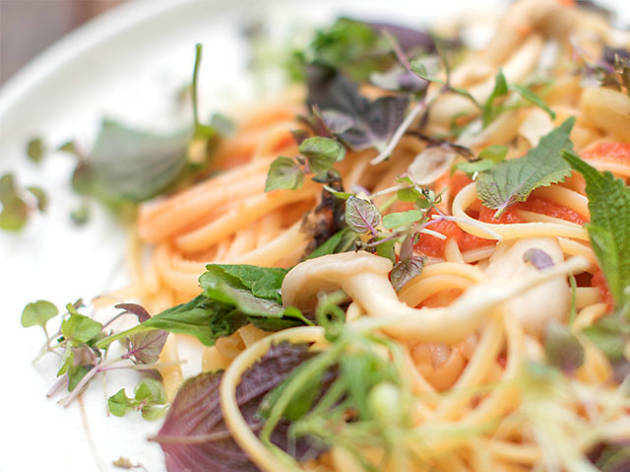 It makes for a uniquely Japanese pasta dish that’ll practically disappear from your plate. 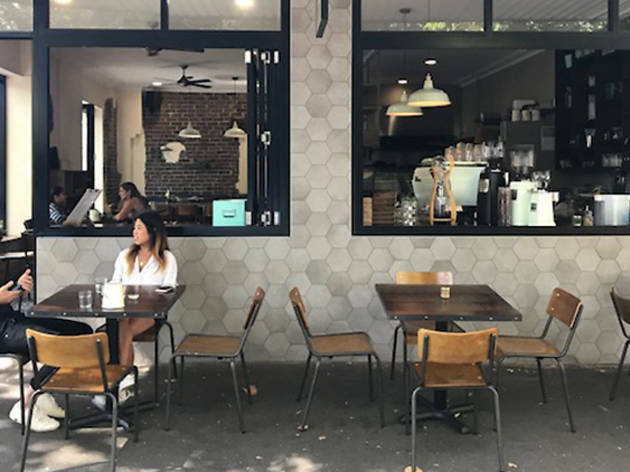 Surry Hills is blessed with a bevy of cafés, including this rustic Japanese spot on the sleepier southern end of Bourke Street. The natto linguine ($21) is an inventive dish that takes advantage of the unique texture of natto (fermented soybean), umami elements (nori, shallot and soy), fresh okra, perfumed shiso leaves, sesame and egg yolk for a silky, light sauce that makes perfect sense on top of linguine.